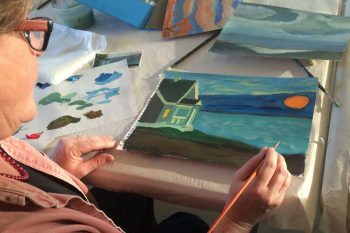 Grants are the primary means by which the Community Foundation for Nantucket improves and enhances the Island. Proceeds for grants come from restricted and unrestricted endowments and donations from charitably-minded organizations and individuals. The Foundation provides its expertise and objectivity in determining the most beneficial use for funds available for grantmaking. A Community Foundation improves the quality of life for the people in its area by making grants that address community needs. The Foundation awards Designated Grants, Donor Advised Grants and Community Grants. 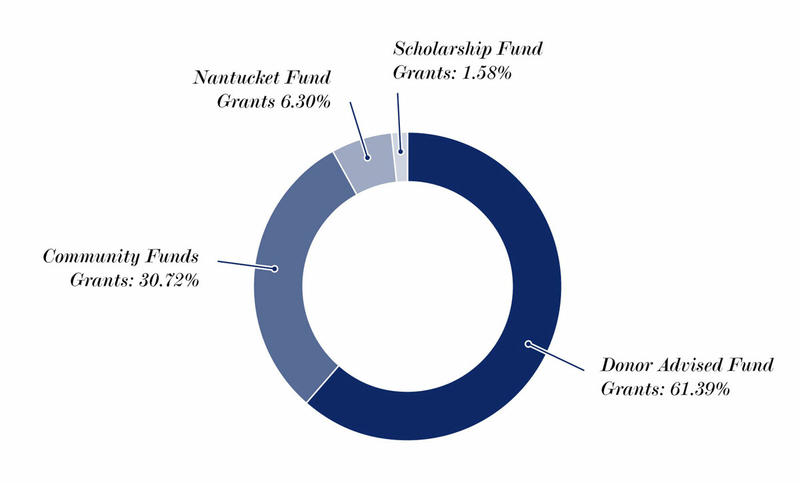 This section provides information on the Foundation’s Community Grants through the Nantucket Fund™, which are awarded at the discretion of our Grants Committee, the ReMain Nantucket Fund, and the Nantucket Cottage Hospital Community Health Initiative Fund. The Foundation’s Board of Trustees must approve all grants. Individuals and private foundations provide donations especially for grantmaking for a variety of reasons. These reasons include helping expand the Foundation’s impact, trusting the Foundation’s wise allocation of their donation to worthy organizations, and providing broad impact in many areas including arts, education, environment, health and human services.